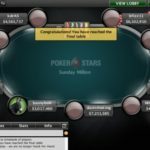 An online pro from Finland named Sand0-85 has won the latest Sunday Million event and took home the first prize of amount $163,843. 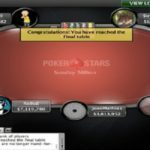 The $215 buy No Limit Hold’em event took place on 21st August 2016 at PokerStars. 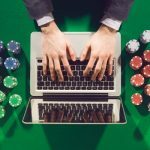 The event is one of the most popular poker events at internet, which attracted hundreds of players every week. 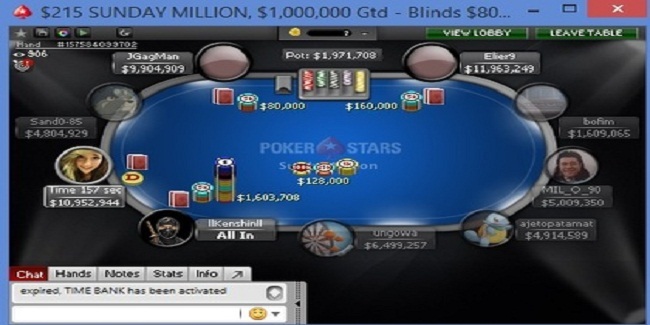 This Sunday Million attracted 5,783 players worldwide (4,586 entries, 1,177 re-entries)) and generated a whooping pool prize of amount $1,152,600 and surpassed $1 Million Guarantee. Top 800 places of the event get paid. 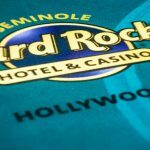 Seat#1, seat#2 and seat#3 were for Elier9 having 12,139,249 chip counts, bofim (1,625,065) and MIL_O_90 (5,025,350). Seat#4, seat#5 and seat#6 were for ajetopatamat from Czech Republic (4,930,589), ungowa (6,515,257) and llKenshinll from Switzerland who had 1,619,708 chips. 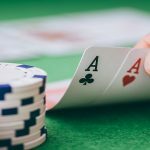 As you know, this is the event which receive thousands of poker lovers from across the world, and anyone out there at internet looking to play real money poker then this could be the best place for him or her. Because of the popularity of the game, it receives such amount of entries every single week. The final table of the game was set. 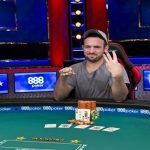 The play was on and at the very first hand of final tabl a player from Switzerland named llKenshinll got busted to ninth position for $8,623. 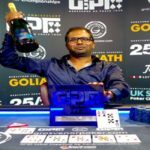 Then after a couple of hands two players hit the rail to eighth and seventh positions and they were bofim from Ecuador, who made $12,459, and ajetopatamat from Czech Republic, who made $18,003. UK’s ungowa was the one who made a mistake and comes out from the table. He collected $26,013, being sixth player. The game was going on and players were getting out. It Just took half an hour, and most of the players were out from the race to become the title owner. 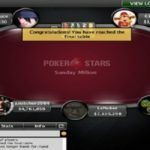 Canadian JGagMan was the one, who made $37,587, being fifth, DarcAuror from Poland made $54,310, being fourth, while third place of this particular Sunday Million goes to another Polish player MIL_O_90, who got $78,474. 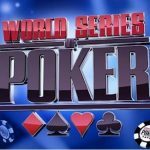 It means the heads up round took place in between top two players remaining and they were Canadian Elier9 and Finland’s Sand0-85. But ultimately it was Sand0-85, who did the fireworks and become champion of the title for winning more than $163, 843, while Elier9 from Canada made $113,389, being the runner up.